Shirt color makes a big difference in the final product you receive .White shirts are always cheaper and easier to reproduce colors on. Black shirts are the most expensive and the hardest to reproduce color on.When choosing the color of the shirt remember that the dye in the color will migrate in to the ink. Some colors are worse than others, especially with 50/50 blend t-shirts. Simple colors like red, green, orange, do not state exactly what colors you have in mind. If you have send a specific color in one of our catalogs, please state that color. If you say “Light Blue” there are several light colored blue shirts from some of our suppliers. If you have a color in mind browse thru our catalog to locate the exact color. In what format can I send you my artwork? *Emailed artwork must include a P.O. number. All type is set and sized correctly and pasted up in correct position. Is a fax camera ready? Camera ready art IS NOT faxed copies, letterhead, business cards, photocopies, hand sketches, imprinted merchandise, or any other artwork which needs to be touched up, color separated, or made one color. However, the graphic artist that created the above items for you would probably have the original artwork on file that WOULD be camera ready. My artwork needs some “touch-up.” Is there a charge for that? I don’t have a design. Is there a charge to make a design for me? Can I mix the shirt types in my order (t-shirts, tanks, golf shirts)? Yes, you can mix colors and sizes. We do keep the art but not the screens, so there will always be a screen charge. Orders can be placed in person at our office or by e-mail or fax. Yes, we will print on your shirts. Yes, the bigger the quantity the less the cost. How long will it take my order to be done? Production will occur after the artwork confirmation.The turn-around time is approximately 2 weeks. Can I get a proof of my product? Yes, but you are subject to additional charges. Do I have to wash my product a special way? No thread or material color is 100% color fast under ALL washing conditions, therefore we are not responsible for damage of items due to miscare on customers part. Please read the care label on your product and wash per the manufacturer directions. Quality Digitizing makes for Creative embroidery. It can take a plain design and make it special. Digitizing artwork for machine embroidery is very different than digitizing graphics for printing. For embroidery the digitizer not only picks shapes and colors, he chooses or creates textures and blends thread colors to create 3 dimensional looks. 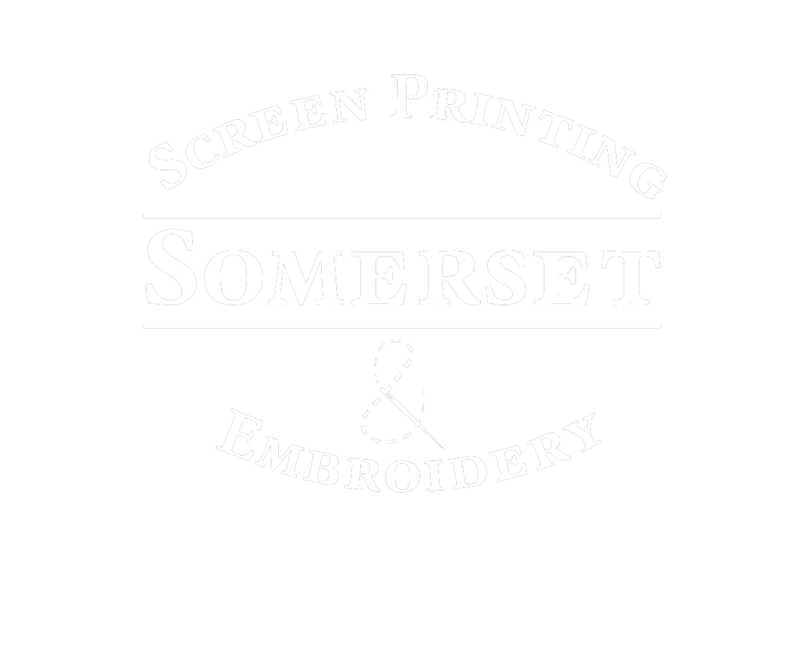 We do custom embroidery and digitizing on all types of garments. Please note that art charges, set-up fees are subject to change.